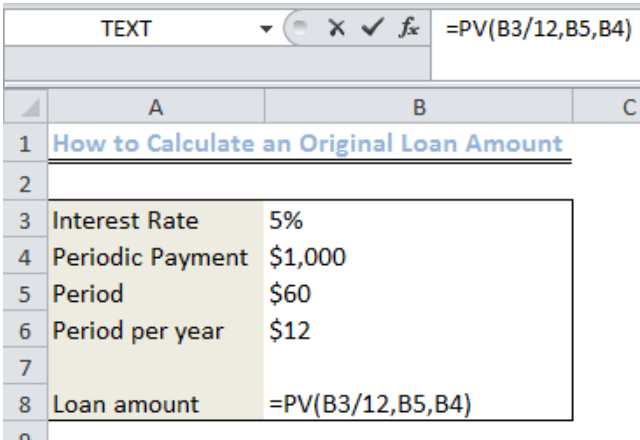 We can calculate an original loan amount by using the Present Value Function (PV) if we know the interest rate, periodic payment, and the given loan term. 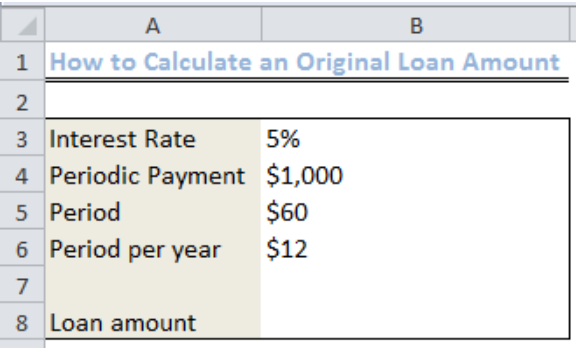 This function tells the present value of an investment.The steps below will walk you through the process of calculating an original loan amount. This is the total number of payments we will make for the loan. 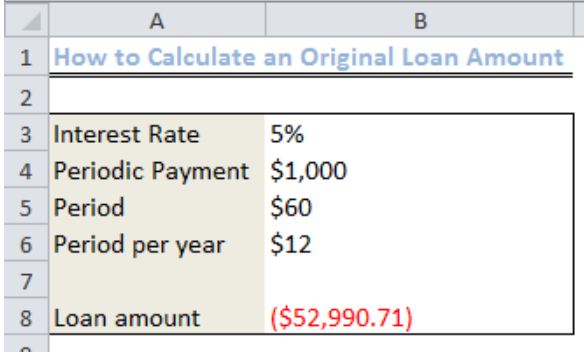 Assuming we are to pay the loan monthly in four years, the period is 4*12 (48) periods. We will input this value into the formula. This is the amount we will pay for each month within the four-year period. This amount covers only the principal which we collected and the interest. We will type or copy and paste this formula into Cell B8. 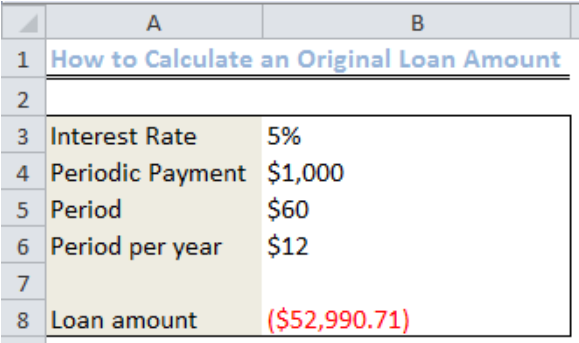 On the Online worksheet, in cell B11, calculate the end of month payment amount for the loan given the loan amount, term, and interest for the Online Solutions company. Use cell references where applicable. 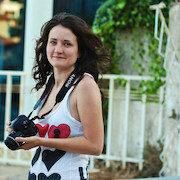 The result should be a positive value. Copy the formula over to D11.